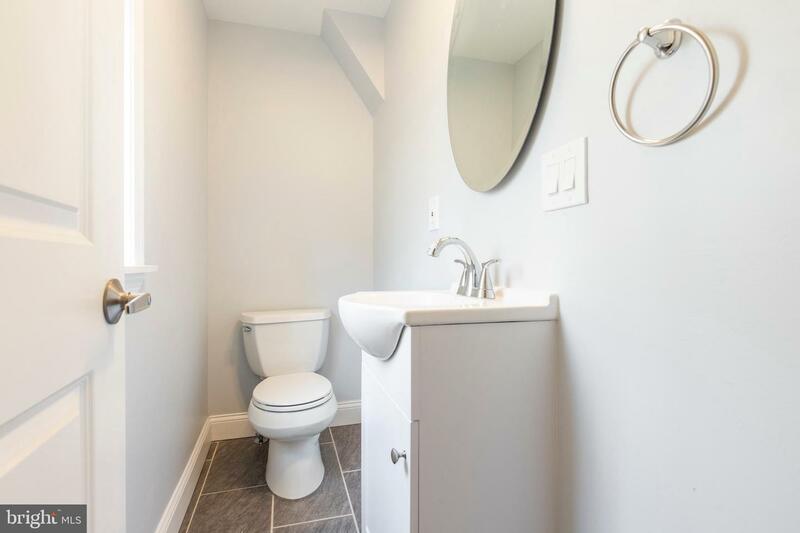 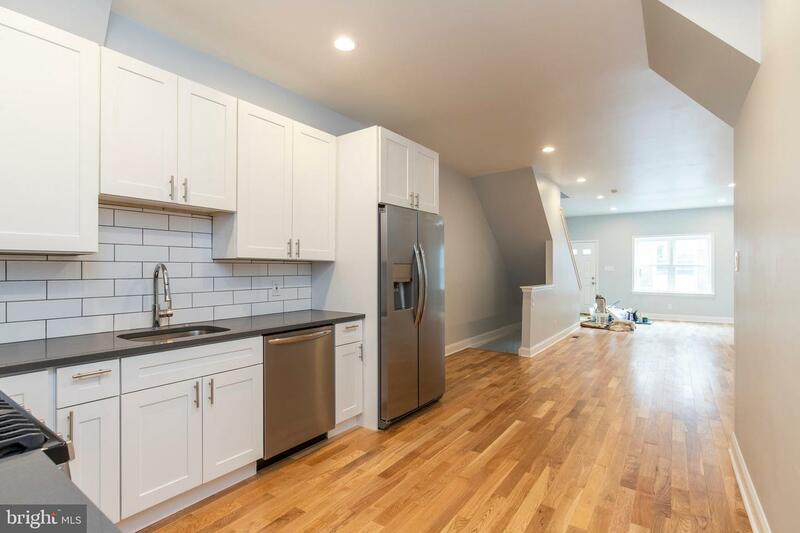 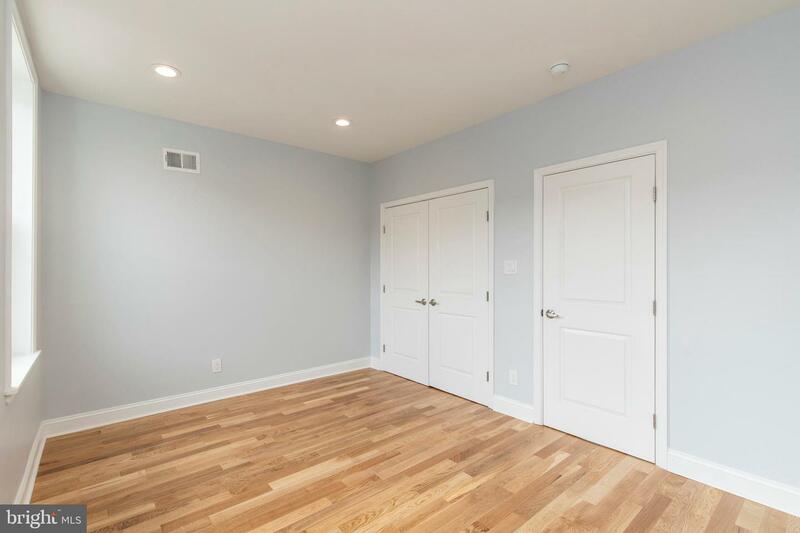 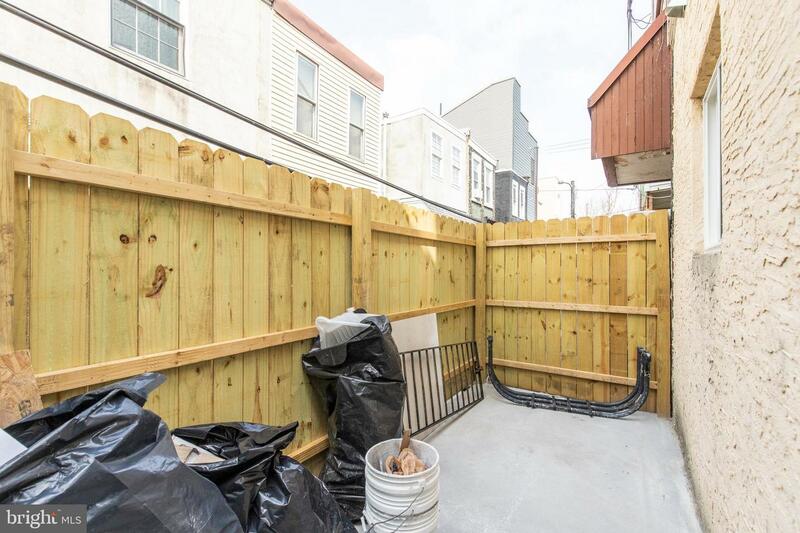 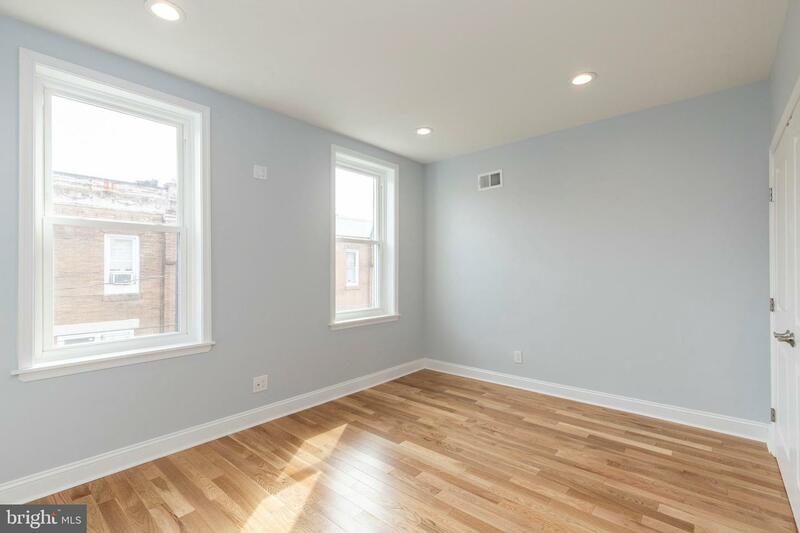 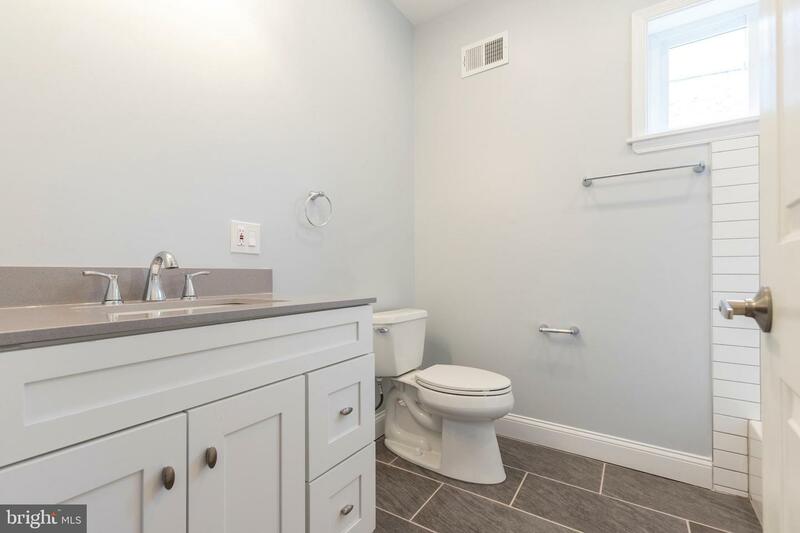 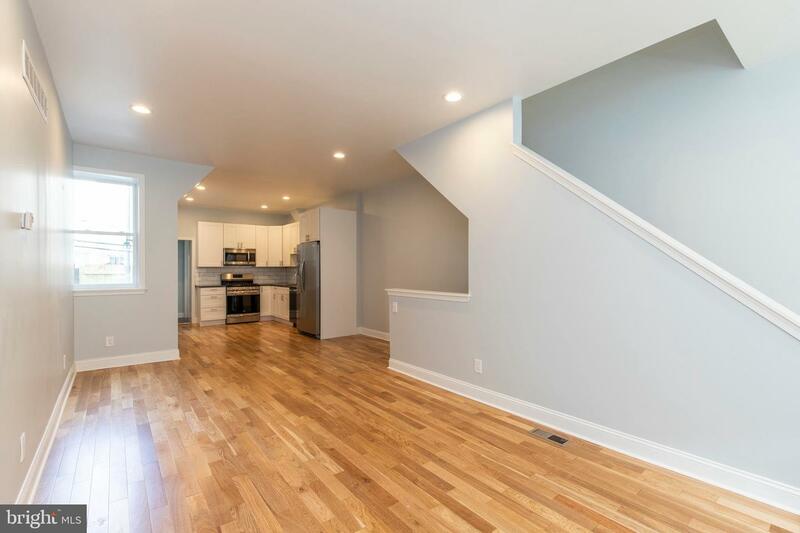 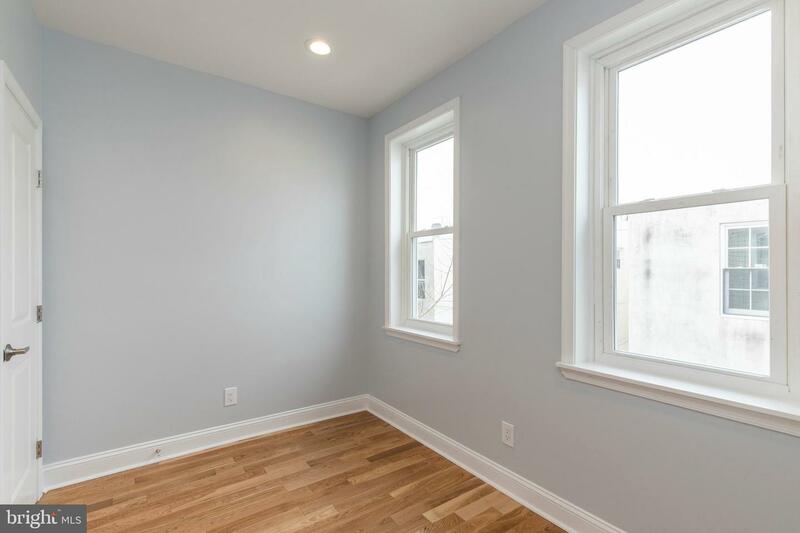 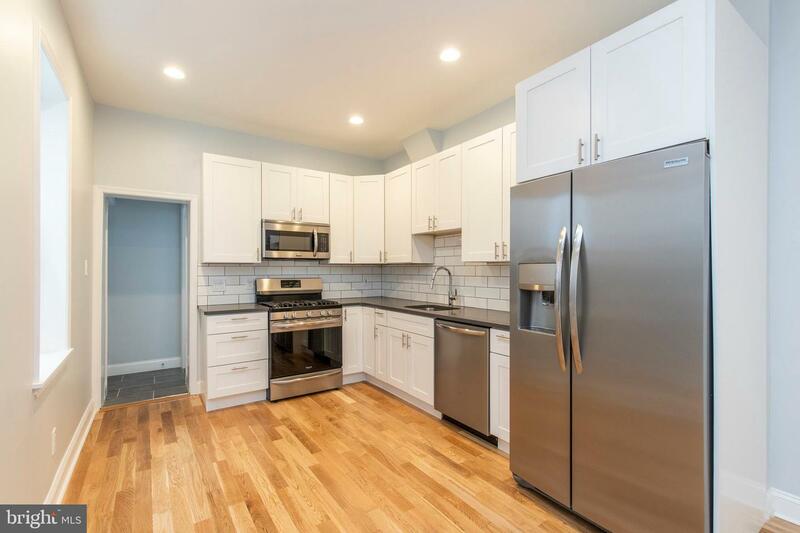 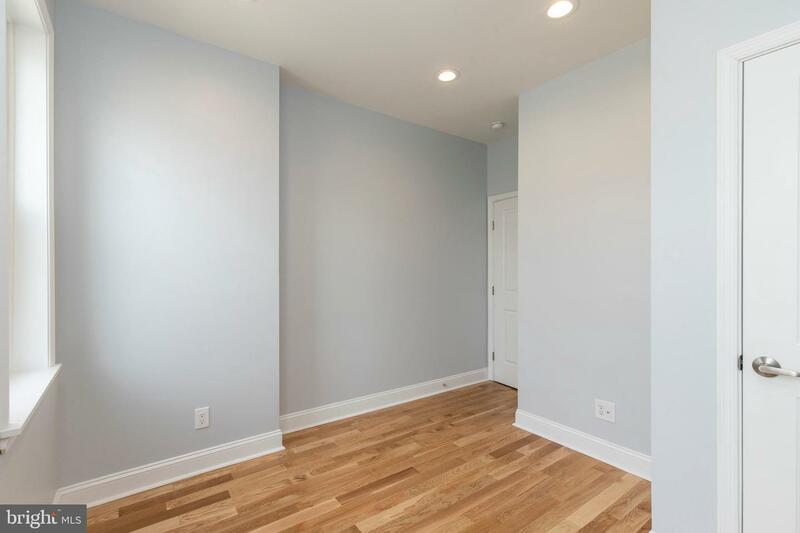 BRAND NEW, beautifully renovated 3 bed, 1 and a half bath Point Breeze home with a full, finished basement in an ideal location with a TAX ABATEMENT. 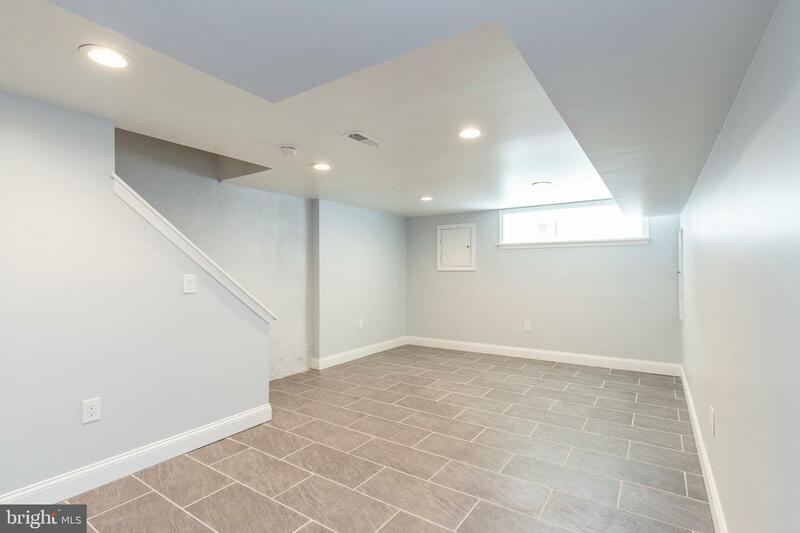 Be the first to live in this wonderful home! 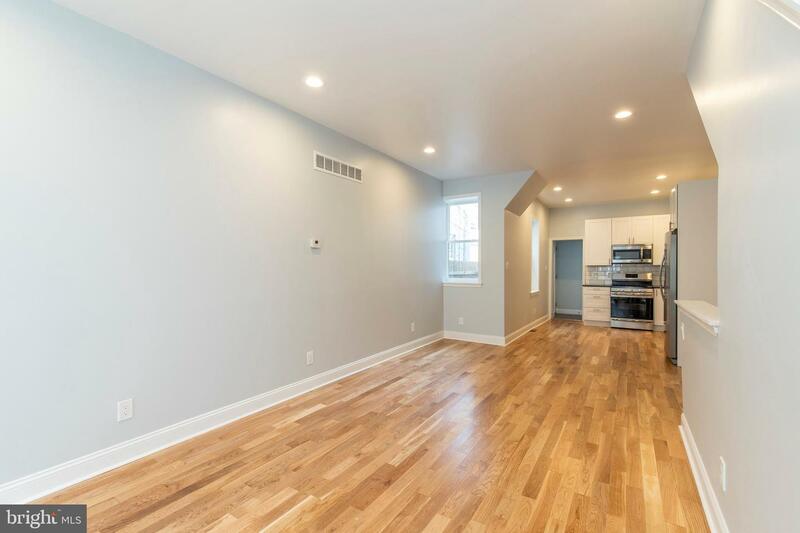 First floor, with high ceilings and brand new hardwood floors, features a spacious living room, dining area and kitchen with stainless steel appliances, quartz countertops and ample white shaker cabinetry. 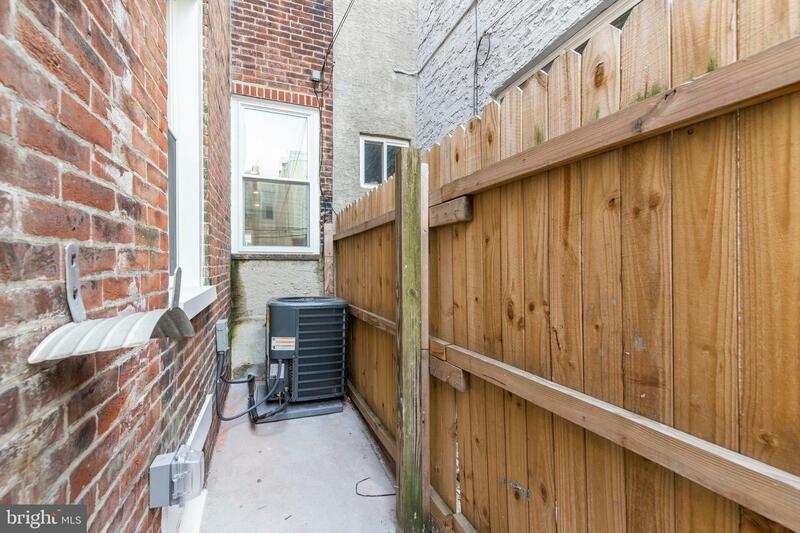 This level also has a half bath as well as a newly fenced back area ideal for a grill. 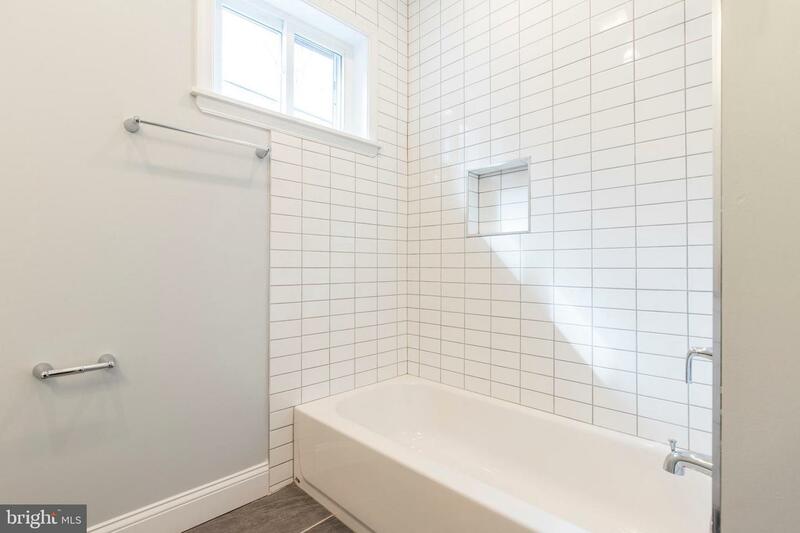 On the second floor, find three well-sized bedrooms and a spacious hall bathroom with modern tiled bath. 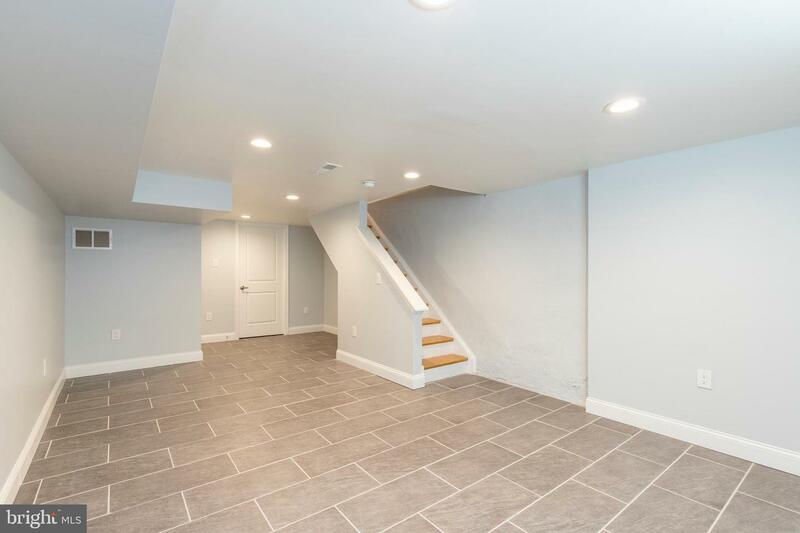 The fully finished basement is perfect for a bonus living space as well as a laundry area (brand new washer and dryer included) and is large enough for plenty of storage as well. 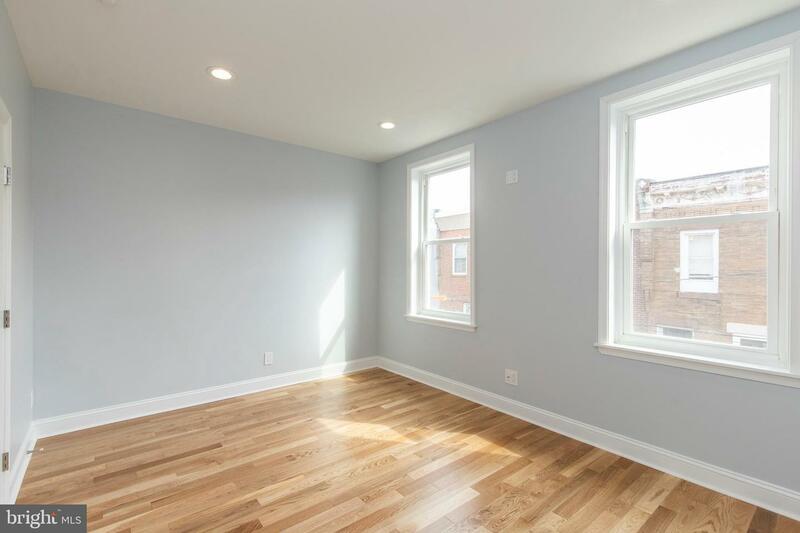 The home is steps from all the dining, retail, and nightlife in both Point Breeze and Graduate Hospital, as well as convenient to all major highways and public transit.